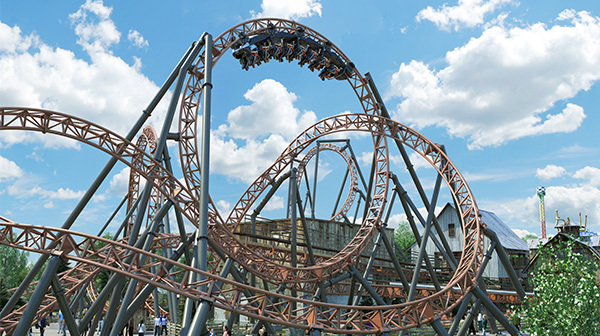 Carowinds recently announced Copperhead Strike the other day. 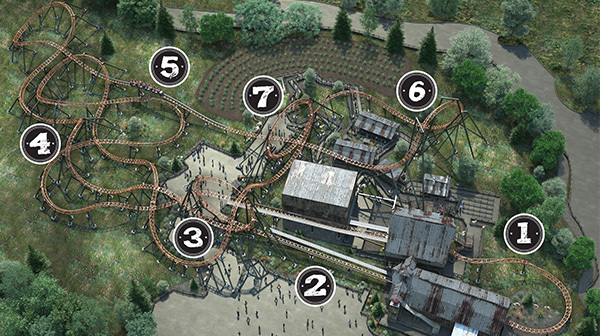 A Mack Rides double launch coaster. 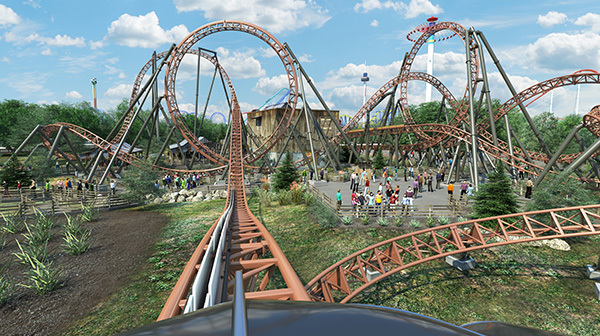 Time Traveler will have some competition next year as one of the new major Mack launch coasters to come to the U.S.
That looks amazing...and like a lot of fun. Has to be a new ride of the year contender. Thats quite a ride.. It is really spread out and has some long runs, but yet wraps in and out like TT, I like the way the non-riders are under/around it watching., They can almost see the complete ride. Thought I would update this, track work is complete. 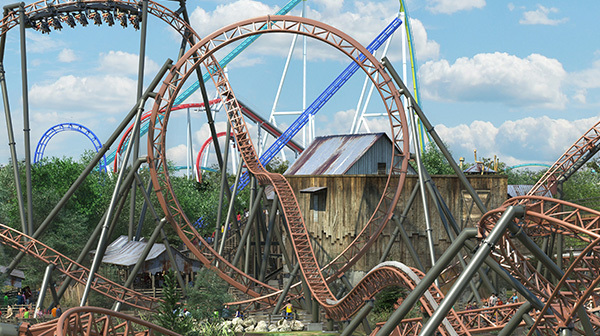 Yeah interesting how SDC stays on the short side on all their "big" coasters. All being right around 2900 to 3000 feet. Only exception to this rule is Powderkeg which comes in at around 3500 feet. 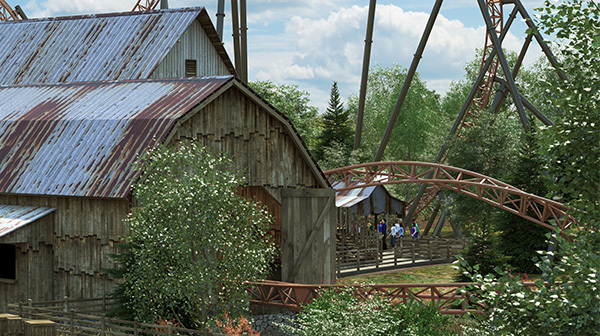 Coaster POV video: Definitely has a Powderkeg-ish vibe.